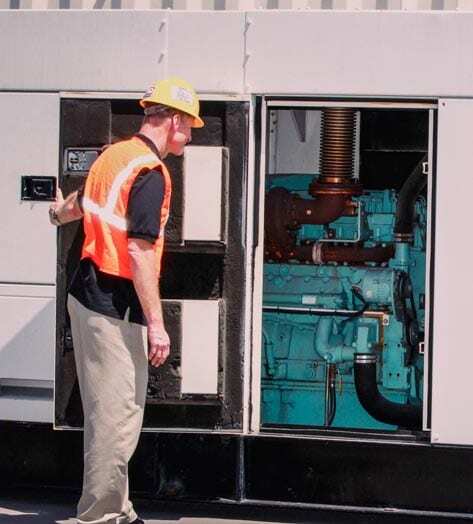 Keep your business running when the power goes out with our rental generators for your emergency, planned power outage, scheduled maintenance of your back-up generator or a special event. Duthie Power has a range of diesel-powered generators, ranging from a convenient 22 KW through to 2,000 KW of pure power from our heavyweights. 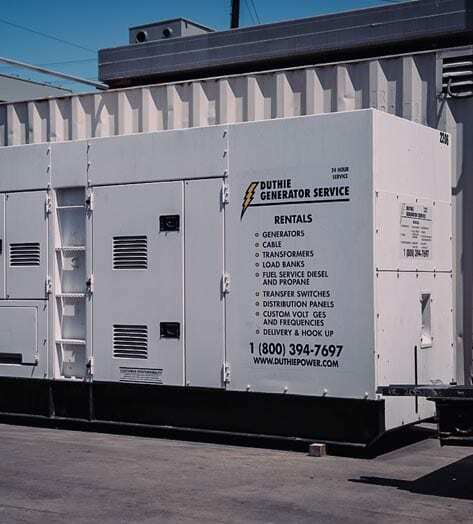 All of our emergency generator rentals are state-of-the-art and comply with the most rigorous emissions and noise regulations. We can also supply the fuel tanks, distribution panels, and cables. You don’t need to worry about a thing, just call and leave it to us to get your lights back on. 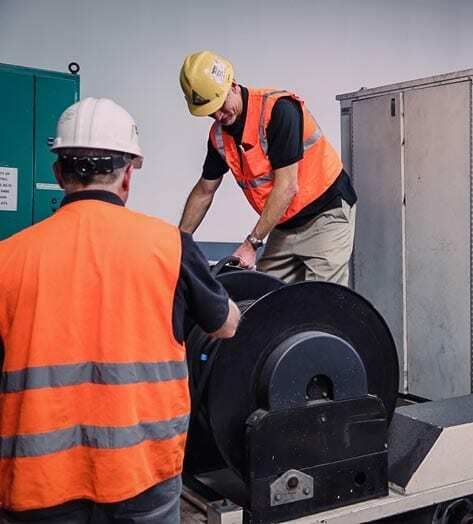 We’ve got a team of experts back at base to make sure you get the right commercial generator rental, at the right price, at the first time of asking. 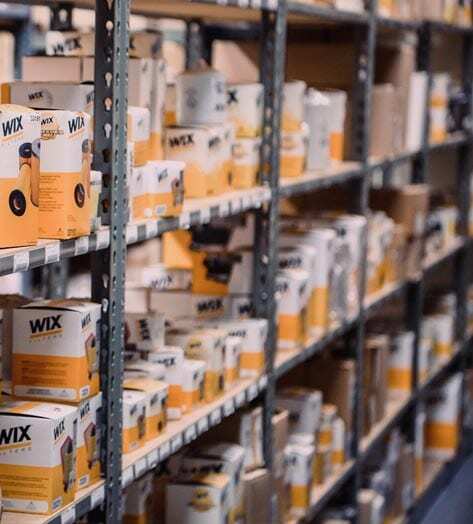 We’re available to take your call 24/7 and we offer a convenient range of rental programs, from one day rentals to a month or longer. 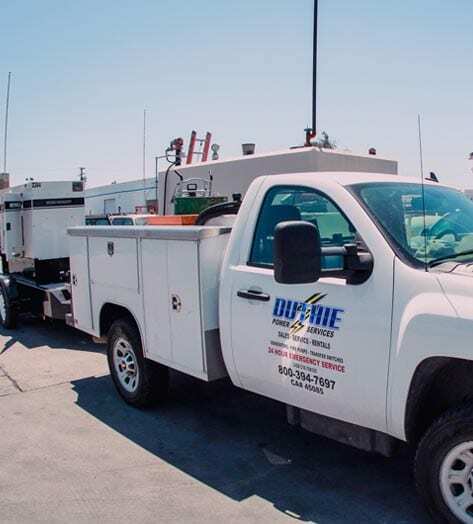 Whether a special event or an emergency outage, Duthie Power can make sure you have the power you need through our generator and power equipment rental programs. 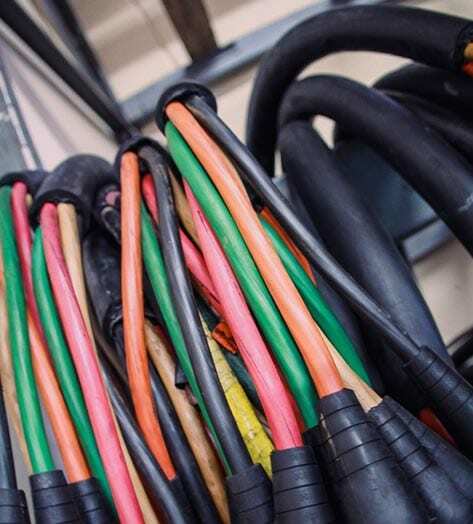 With our large fleet of rental equipment, we offer solutions for any application large or small: generators, fuel tanks, distribution panels, automatic transfer switches, load banks and cables. Every minute your business is down, you are losing money. You can trust us to get you moving as soon as possible. Our generators are ready to go and we can deliver them at a moment’s notice. Our certified technicians can then install, maintain, refuel and monitor the generator – even in remote locations with difficult access. 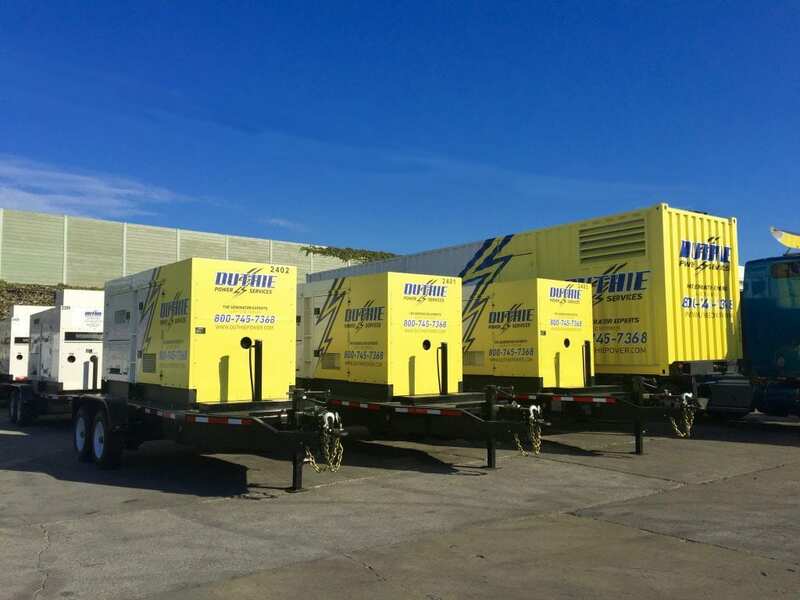 We rent generators for your emergency, planned power outage, maintenance or special event. 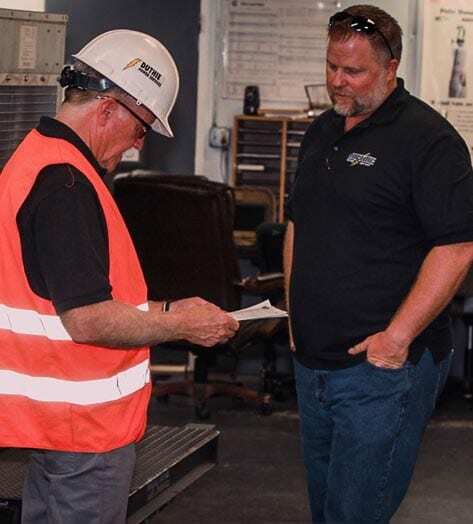 One of the best ways to ensure your business never stands still is to have a standby generator that kicks in when the grid goes down. You have to maintain your emergency equipment, though, especially your critical facility back-up generator. It could stand idle for months, and then when you really need it, it doesn’t kick in. 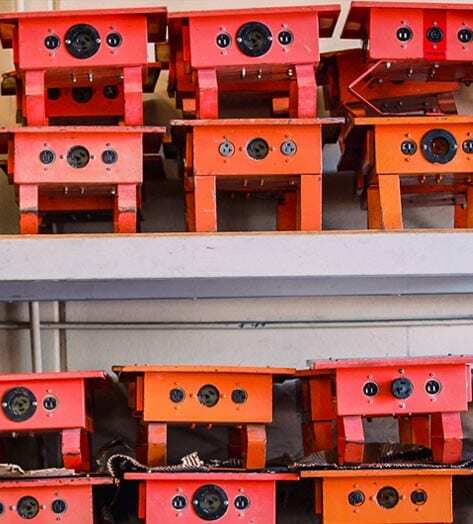 Remote monitoring can save you the headache and cost of generator downtime by simply alerting you when there is an issue before it turns into a crisis. Our remote monitoring is smartphone compatible. We’ll let you know when there’s a problem with your generator. Then, you can speak to the team and schedule the necessary repairs. 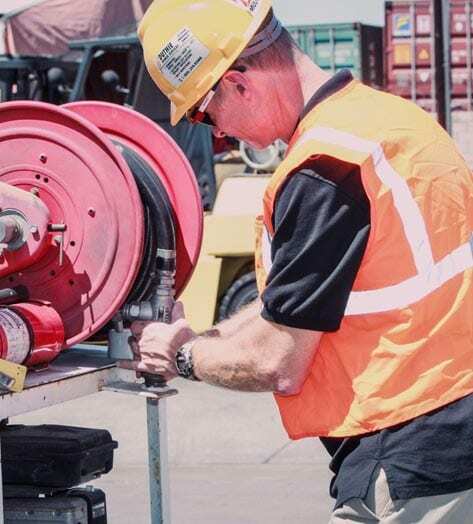 The size of both our support staff and team of field technicians ensures rapid response times. 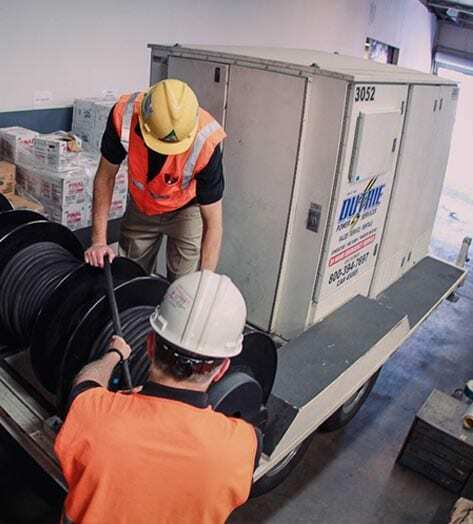 We guarantee a 15-minute telephone response time with a typical 2-hour on-site arrival (depending on location), with a rental generator ready to go, 24 hours a day – 365 days per year.